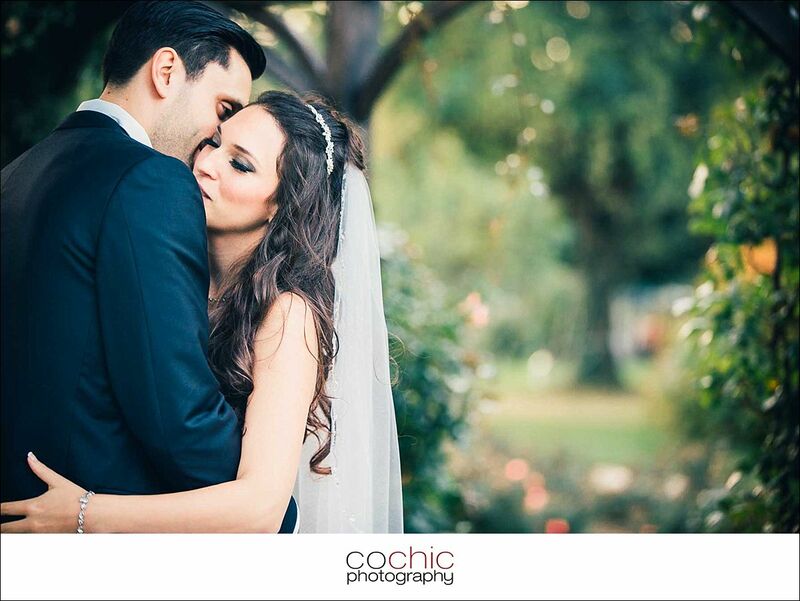 The wedding of Claudia and Philipp was one of these weddings where I said something to myself that I often say to myself but this time I said it multiple times, namely „Andi, you’ve got the best job in the world“ . 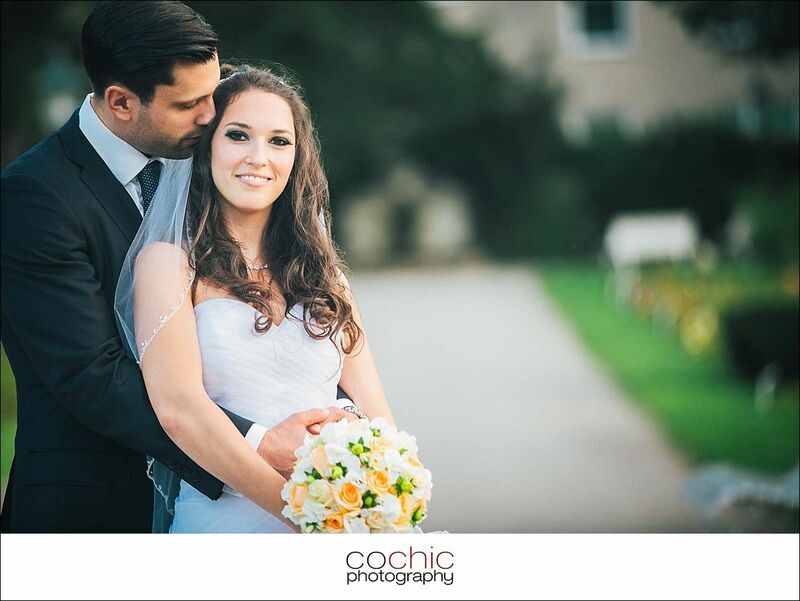 Other than that the people I worked with that day were simply amazing, easy and helpful, this is especially true for Claudia and Philipp, who were extraordinarily great in front of the camera and hosted a wonderful wedding. 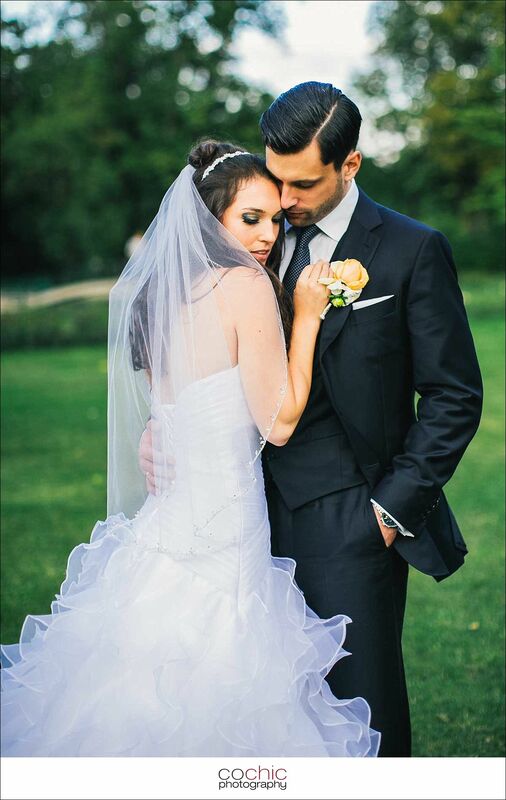 And I could team up with my favorite – and the most brilliant – videographer team, Jakob and Ben from sequencefive. 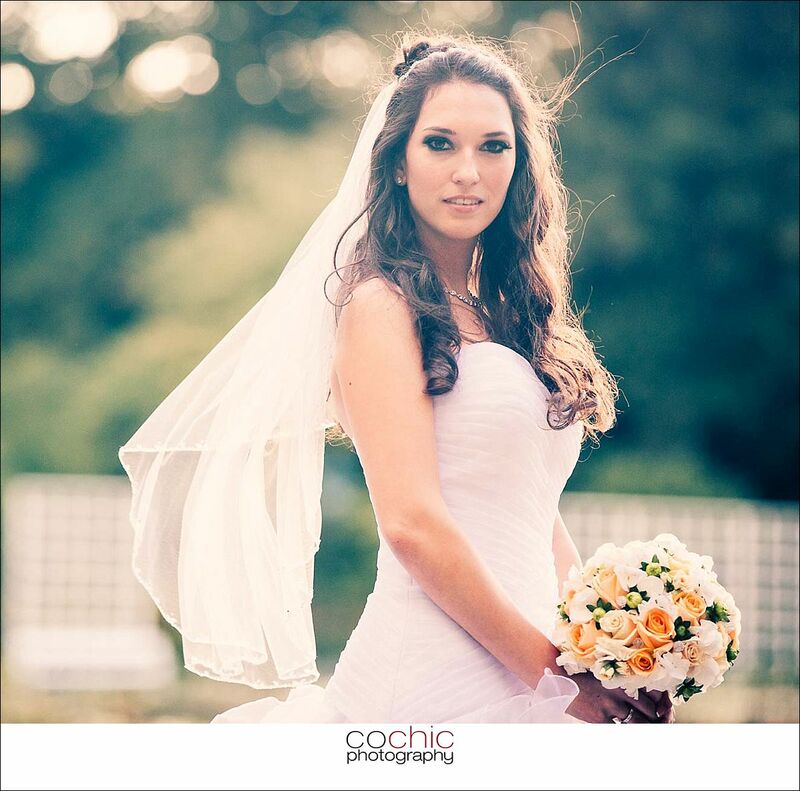 Claudia and Philipp – thanks for having me, it’s been a pleasure for me working with you! 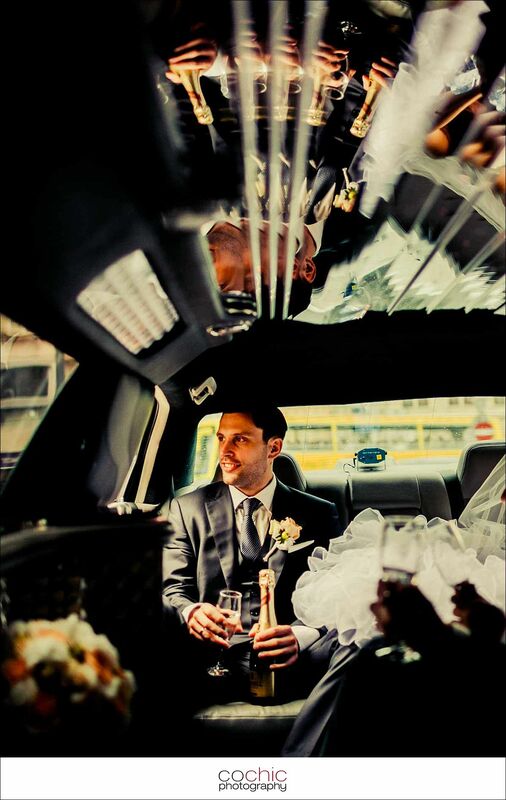 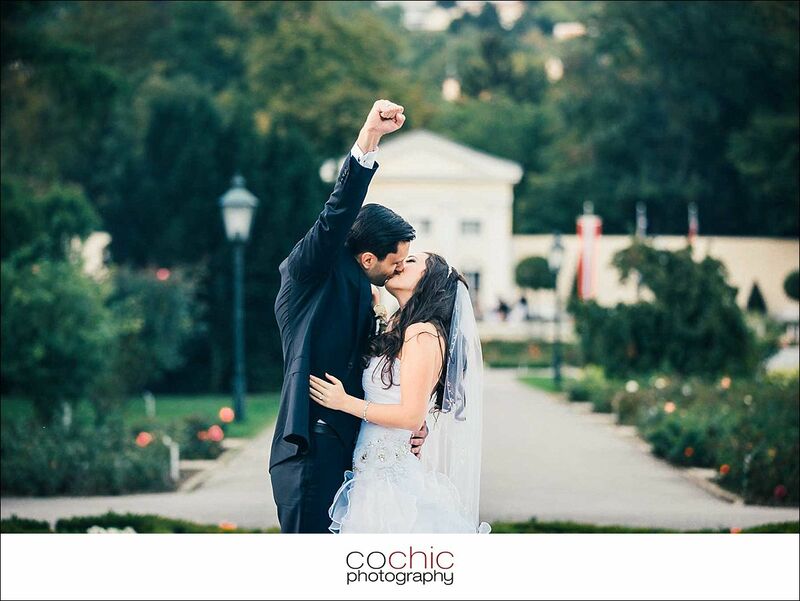 Enjoy wedding photography from Vienna’s wedding photographer Andreas Kowacsik, who is presenting his photos under the name Cochic Photography. 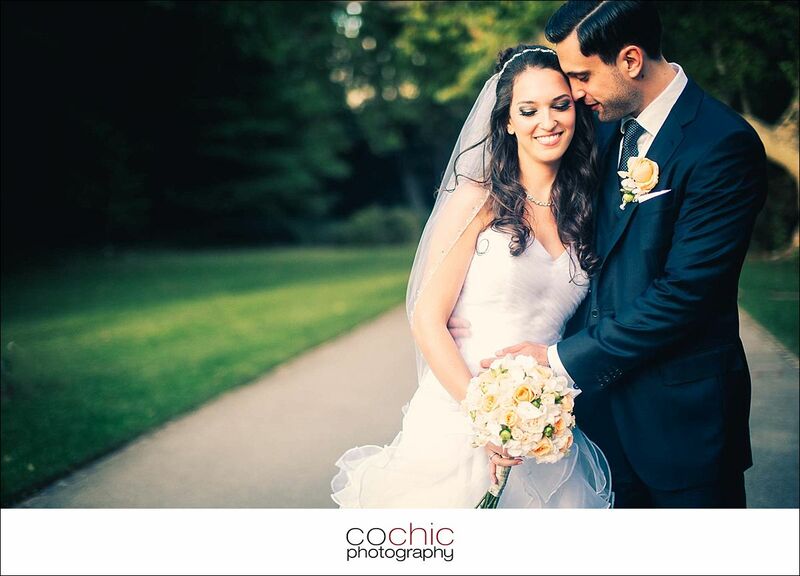 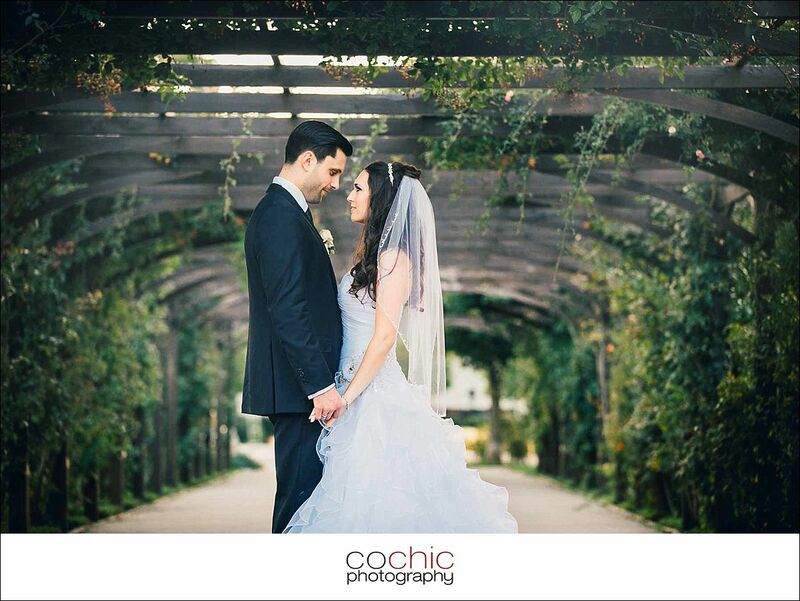 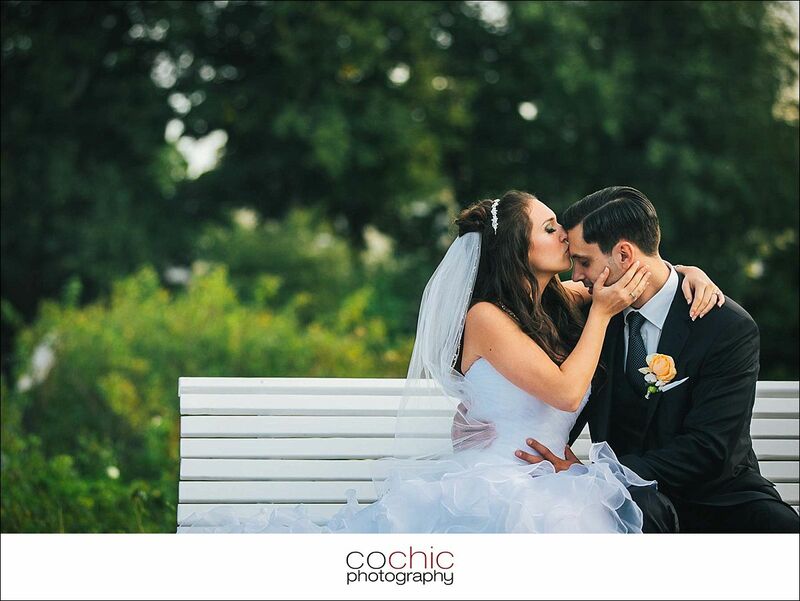 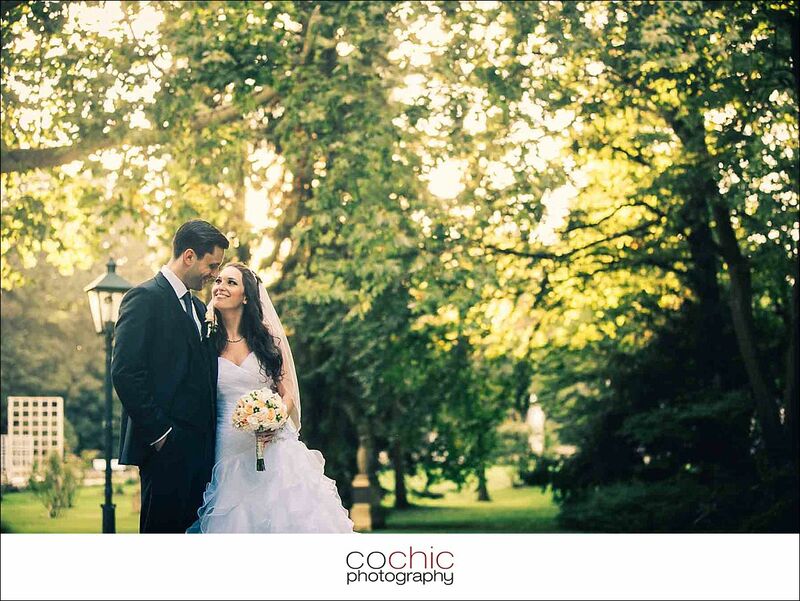 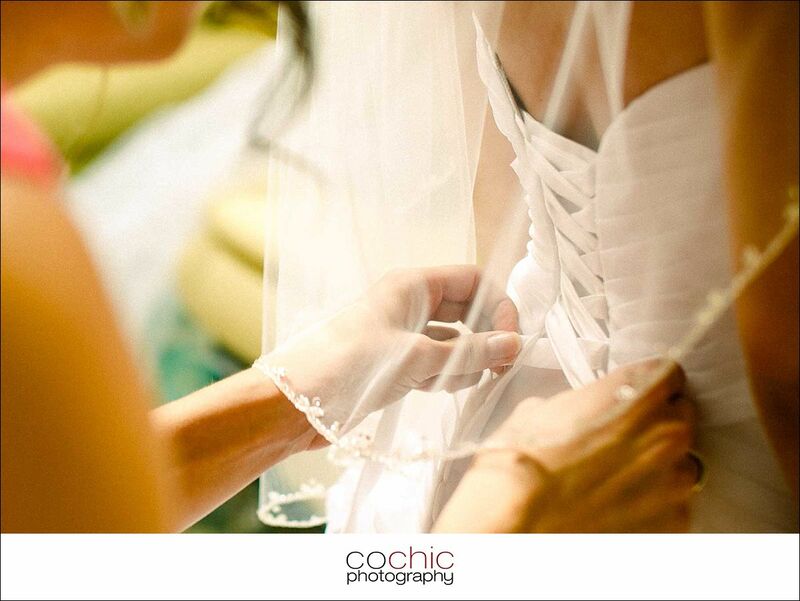 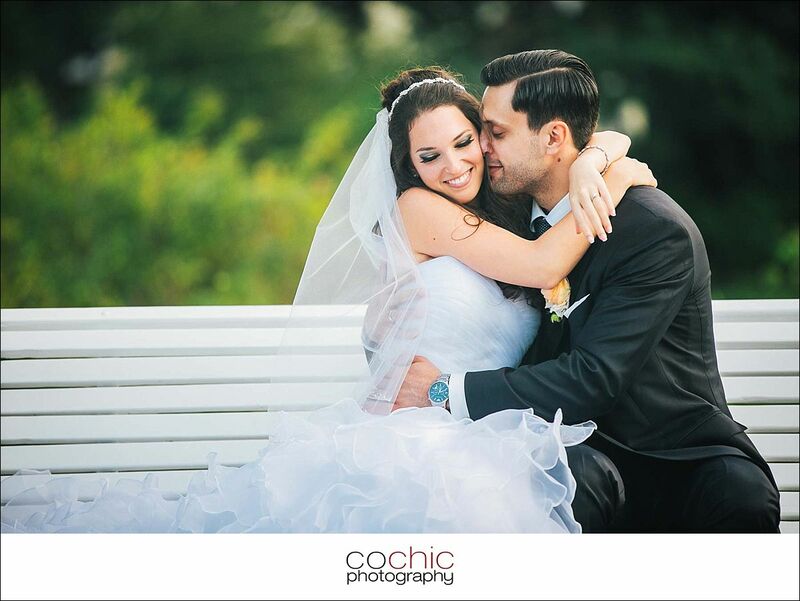 Cochic Photography is anything but an average wedding photographer. 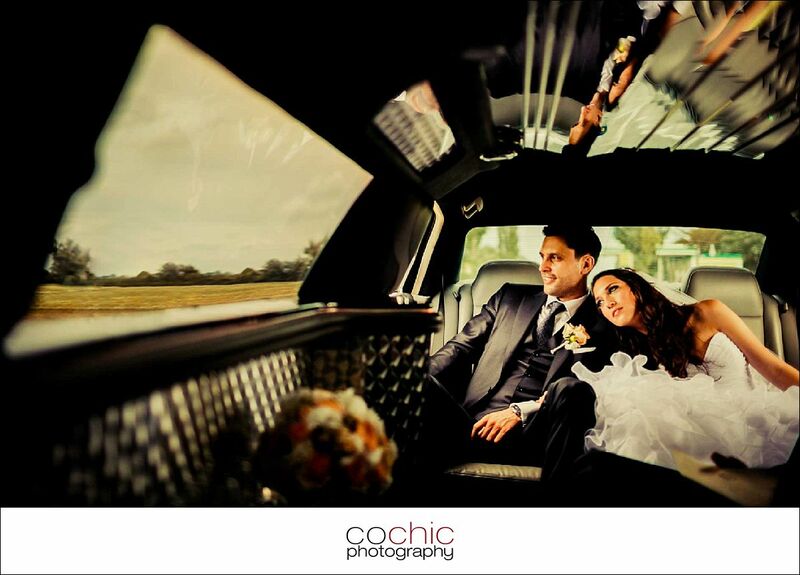 Each wedding is treated with care and creativity not found with other wedding photography studios. 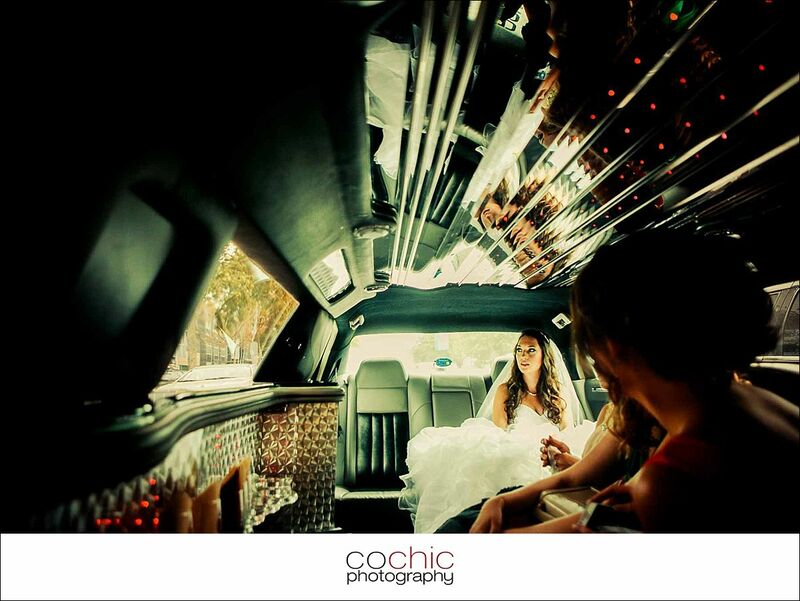 Cochic Photography treats every wedding uniquely and attaches great importance to an amicable communication with the brides and grooms. 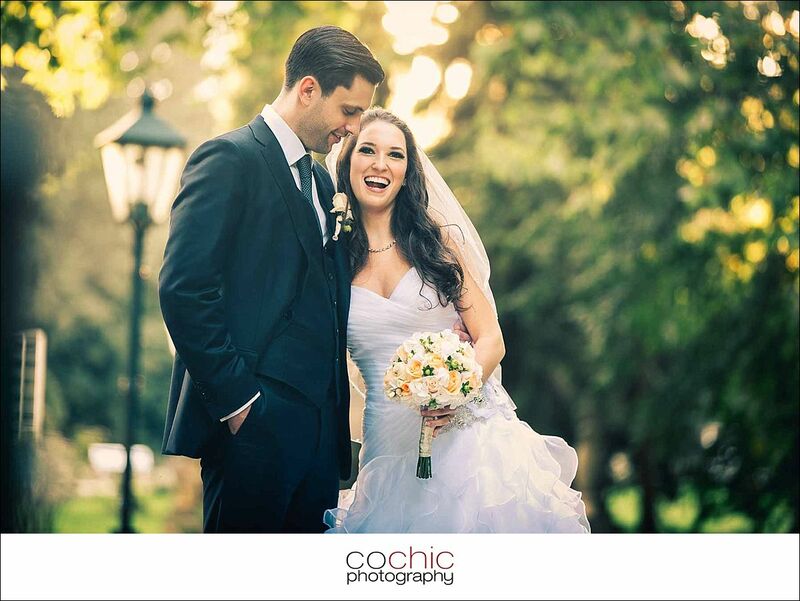 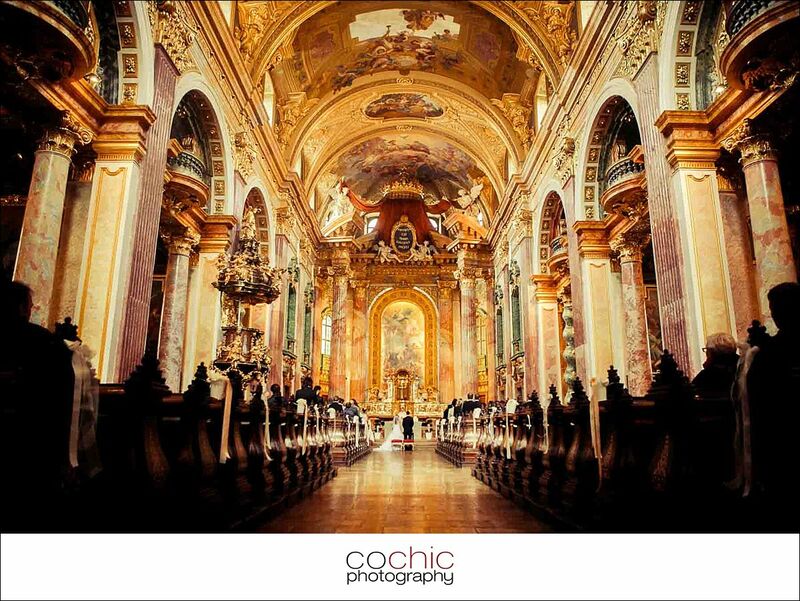 Cochic Photography is wedding photography at its best. 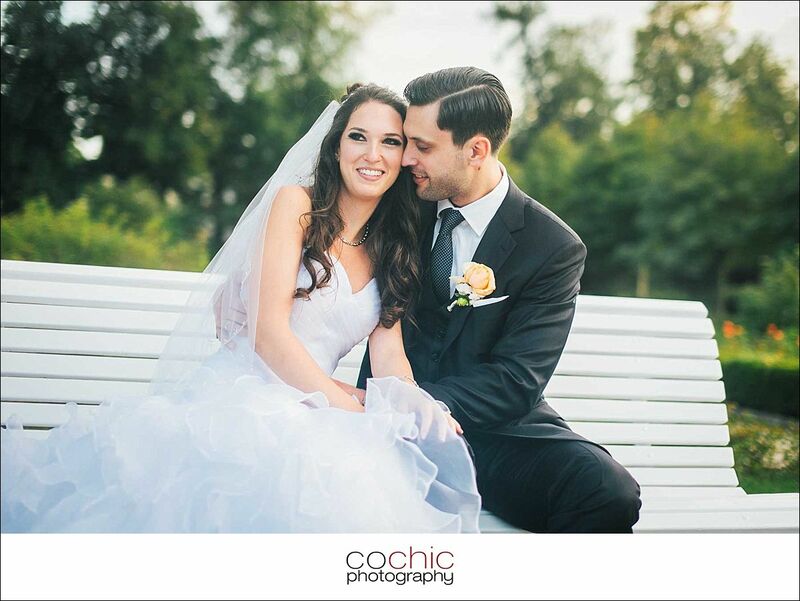 Based in Vienna I offer wedding photography outside of Vienna, too, especially in Austria, Switzerland, but also at any other location in this wonderful world.